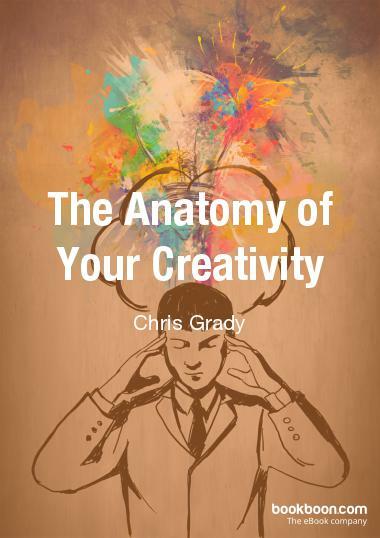 New out 23rd June 2016: The Anatomy of Your Creativity. To download click here , add reviews, and share with friends, colleagues, students and staff. This is being promoted to the self-help and business community by Bookboon. Here is their introduction: Put your “best foot forward”, “go with your gut instinct” ,“put your shoulder into it”, “expand your thinking”, or “get to the heart of the issues” – common phrases rooted in our bodies. This book aims to awaken parts of your psycho-physical system to give you a head start, and a good feeling in your heart about your life and work. Whether you have an idea for a startup; Your business is static, safe, steady but needs stretch; You are “worried well” between “stretch” and “panic”; Or you have a leaky, rocky, pear-shaped project and have just had enough – open The Anatomy of Your Creativity. My thanks to David Cox, author of Creativity for Dummies, and Kath Burlinson for support and inspiration. How can you make the most of the skills you have during a lifetime of working in theatre? It’s a wonderful life. It can be a lonely life. This book gives you a wealth of very personal insights into the business. Never under-estimate how little we know. This book is filled with useful tips and experiences, some of which you will have heard or experienced already, some of which you will completely disagree with and some of which will inspire you. Available through Amazon and on Kindle, Samuel French, Foyles, RSC Bookshops and through your local independent bookshop too. 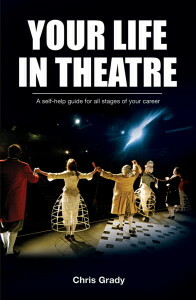 “Just finished ‘Your Life in Theatre’ by Chris Grady Inspiring, energising and strangely moving. Whether or not you work in theatre specifically I recommend it to everyone. Truly brilliant.” Poppy Burton-Morgan / Theatre Director and Writer. 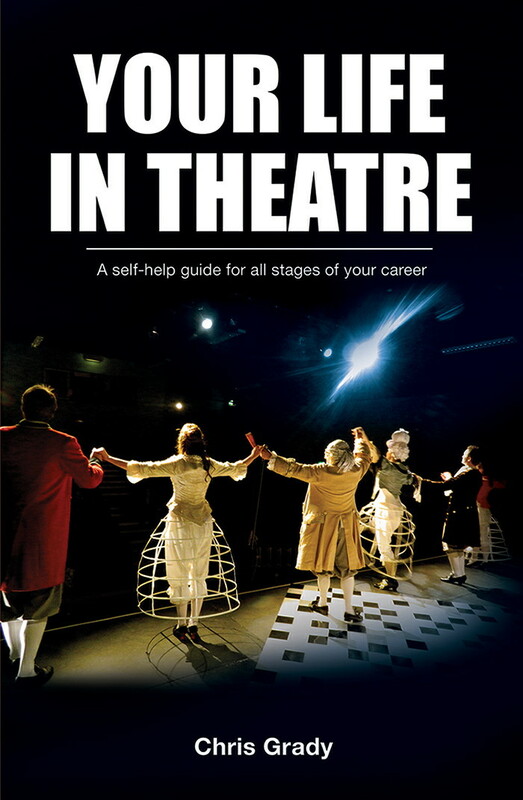 Drawing on 30 years experience across many facets of the theatre business, this book brings to the page the mentoring advice Chris Grady offers in his CGO Surgeries. One-to-one CGO surgeries have been offered to creative artists since 2005 on a pay-what-you-can basis. The sessions continue, but now you can explore where you are in your artistic life using this book as a provocation.